A True Beauty!!! Come see this immaculate, move in ready 4 bedroom 3 full bathroom home. This home is nestled on a nice corner lot. 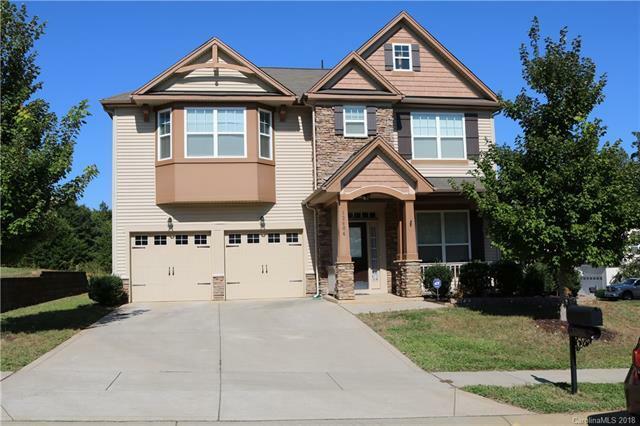 Features include beautiful hardwood flooring on the lower level, stone fireplace, upgraded lighting fixtures, granite countertops in the kitchen and stainless steel appliances. Additional features include a spacious master bedroom with sitting area, deluxe master bath, spacious secondary bedrooms and loft. Enjoy entertaining in the backyard with large patio space and a nice yard. The property was recently appraised $17K above the listed price. A copy of the appraisal may be provided to the buyers agent upon request. Schedule an appointment to see this beautiful home today. It won't last long!! !